Fancy a new look for summer? 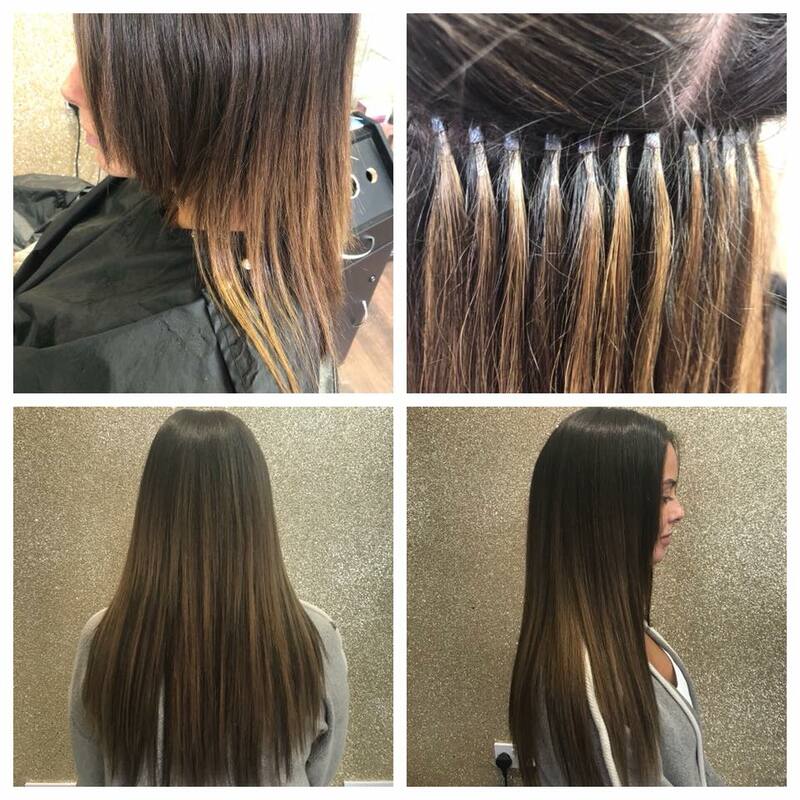 Try our hair extensions for thicker hair, longer hair or just some new highlights/ombre colour without the need to colour your own hair. Pop in today for a free consultation. PRICE ON CONSULTATON ONLY.